Our fully trained and experienced curtain fitters can fit all types of curtain tracks, poles and blinds. 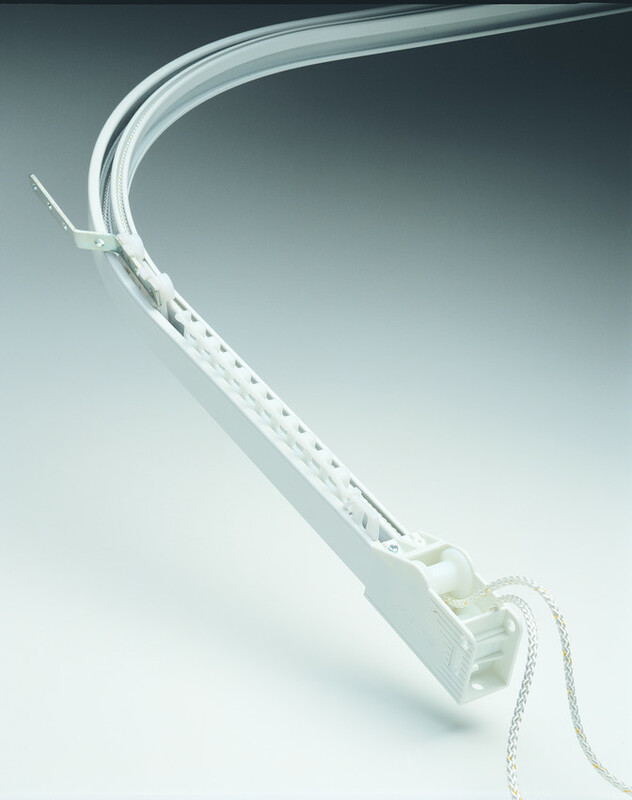 Corded or un-corded, straight or curved. They carry all the tools necessary and can cut down items to size if required. Our curtain fitters can fit all types of curtain tracks, corded or un-corded, straight or curved. Our fully trained and experienced fitters carry all the tools necessary and will install items correctly, cutting down to size if required. Our curtain fitters can fit all types of curtain poles. Plain or decretive straight or curved - metal or wooden. We can also cut down to size if required. 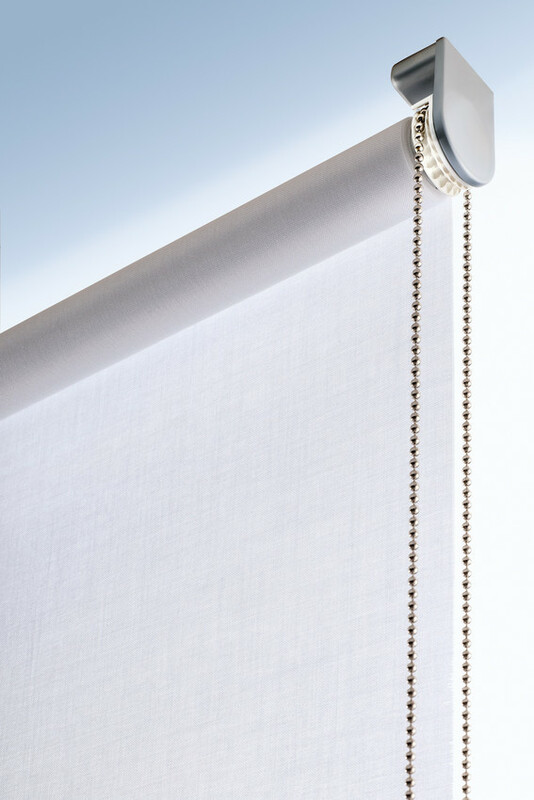 Our curtain fitters can fit all types of blinds. We charge a fixed price per item - no matter how long it takes to fit - so if we come across a slightly tricky fitting we wont charge you any more just because it took longer. 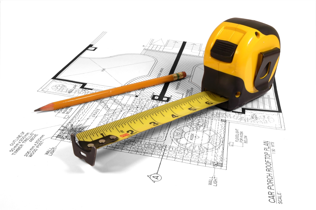 Getting measurements wrong can prove to be a costly mistake. By using our measuring service one of our experienced curtain fitters will take the exact measurements of your windows and discuss any options available with you, and offer advice if needed. Which means you can rest assured your curtains or blinds will fit perfectly and function correctly. Our experienced curtain fitters cover all 33 London boroughs as well as Hertfordshire, Bedfordshire, Essex and Cambridgeshire.